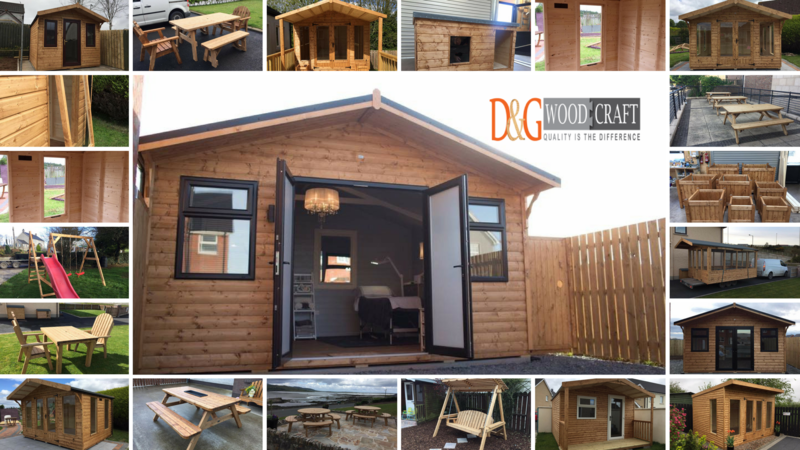 D and G Woodcraft is one of the leading suppliers and manufacturer of top quality garden sheds in Northern Ireland, based in Dungannon we have customers all over Ireland and the UK. We Make high-quality handmade sheds and deliver and set up throughout north and south of Ireland. Have a look at our latest Garden Sheds.